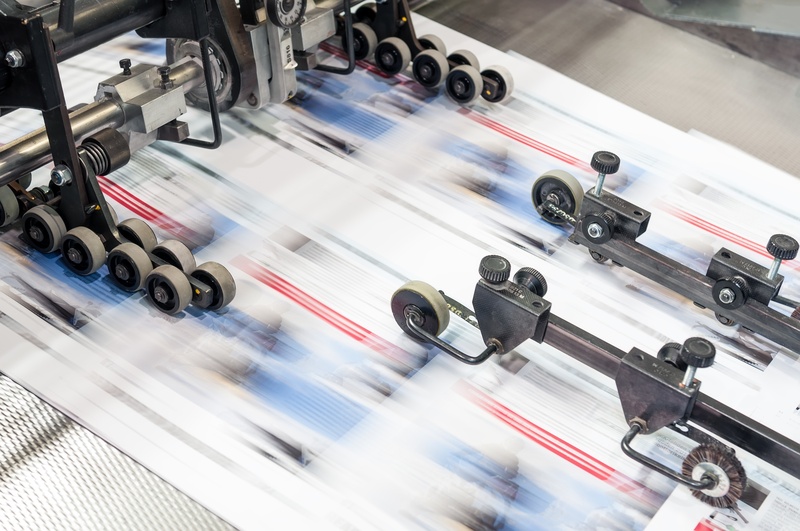 Needing Inspiration For Your Next Direct Mail Piece? We know better than anyone how hard it can be to come up with an idea for a new direct mail piece. After staring at a blank computer screen for an hour with little progress, you sigh and quit in frustration. Well, what if you didn't have to come up with a new idea? Instead, you just plug in your information into an already tested and proven template! Valued at $99, many of our customers have used these exact templates and have had extremely successful results and... you can too! 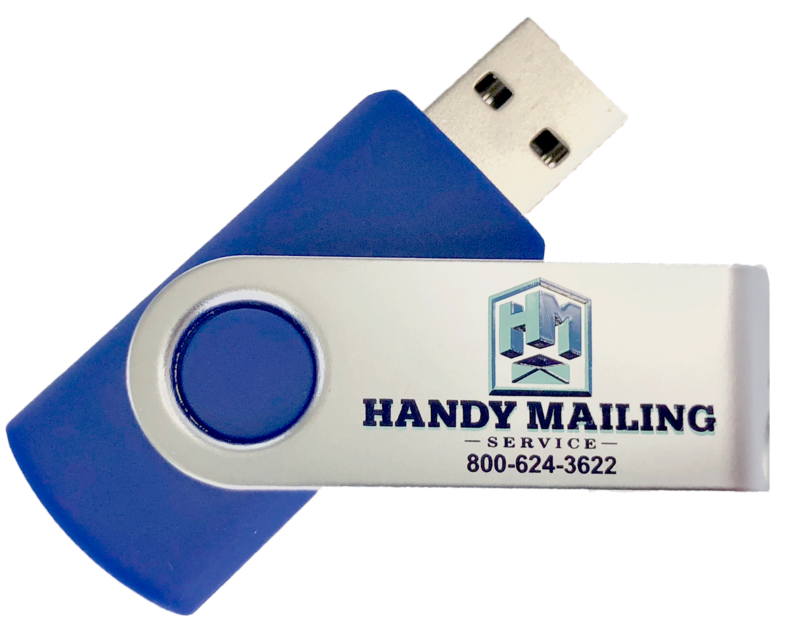 Plug in the flash drive, download the desired template, insert your company information, and you’re ready to mail!